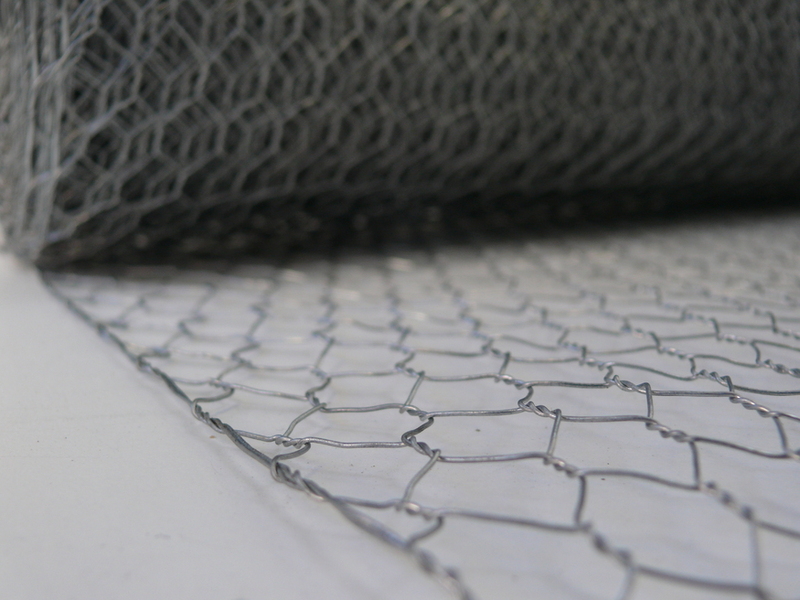 Galvanised steel rabbit fencing net with a 31mm hex mesh aperture. 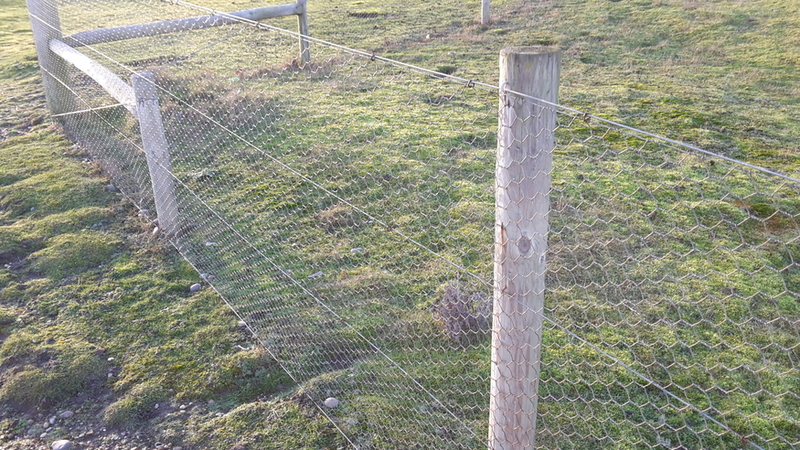 The 31mm mesh holes are the standard size for rabbit fencing in the UK, and this 90cm high wire netting will produce a fencing capable of acting as an excellent barrier to rabbits and hare. 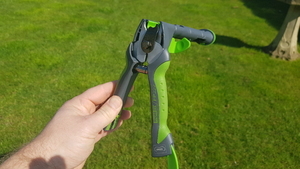 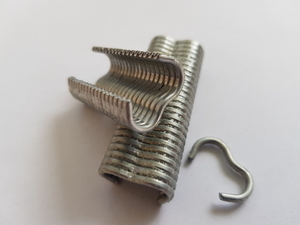 When installing rabbit fencing, we recommend that the bottom 150mm (6 inches) should be bent at right-angles (L-shape) facing the direction of the rabbits and buried below the soil and turf. 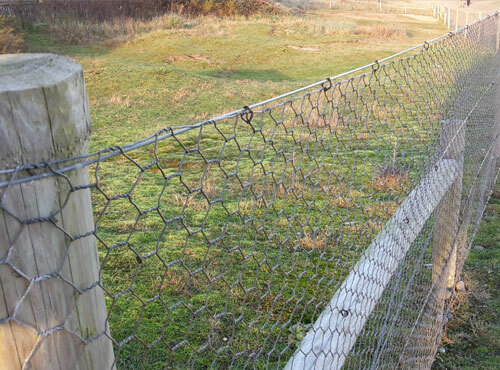 This installation process will stop the rabbits burrowing underneath the fencing. 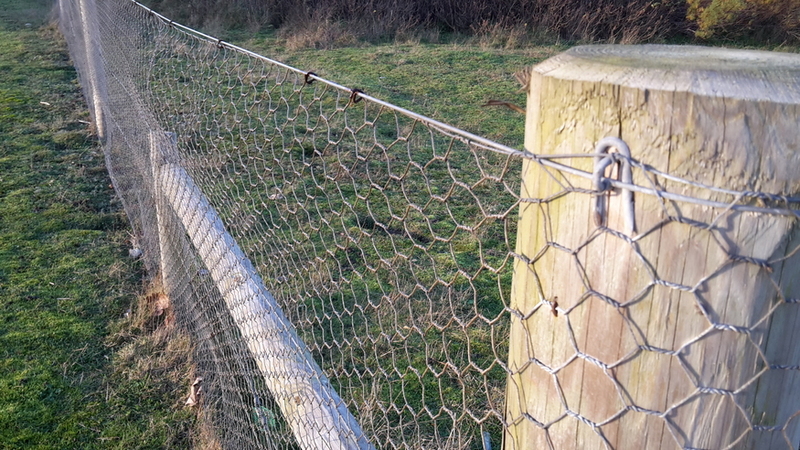 As with all rabbit fences, the wire netting should be fixed to machine rounded timber posts at no more than 2.5m centres. 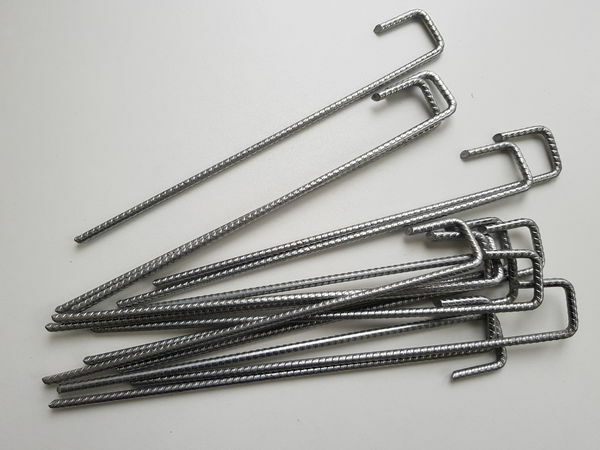 The wire netting should be fixed using galvanised u-nails, and the mesh strengthened by using a 2.5mm dia. 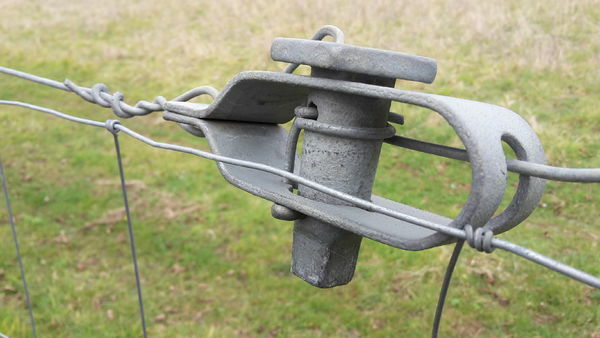 galvanised line wire at the top and bottom. 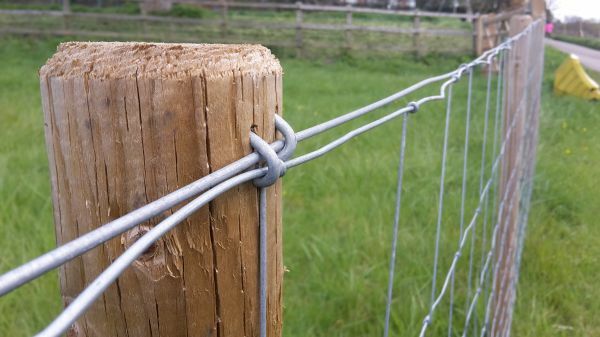 The line wire can be connected to the galvanised rabbit fencing using hog-rings or similar.